Very Good. 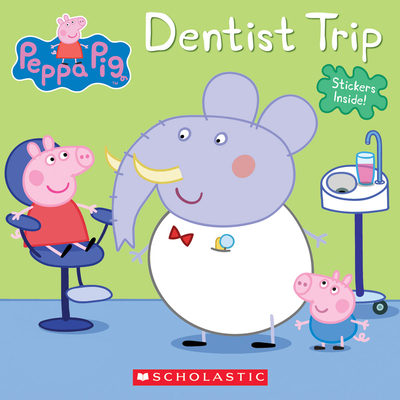 Dentist Trip (Peppa Pig) by Various. Trade paperback (US). Picture book. Glued binding. 24 p. Contains: Illustrations. Peppa Pig. Intended for a juvenile audience. Good. Dentist Trip (Peppa Pig) by Various. Trade paperback (US). Picture book. Glued binding. 24 p. Contains: Illustrations. Peppa Pig. Intended for a juvenile audience.